The wooden watch has built-in batteries, quartz watch of this wooden watch has high precision and high quality. This wooden watch is a good gift for your children, relatives and friends. You like some festivals, such as birthday, wedding or graduation gifts. 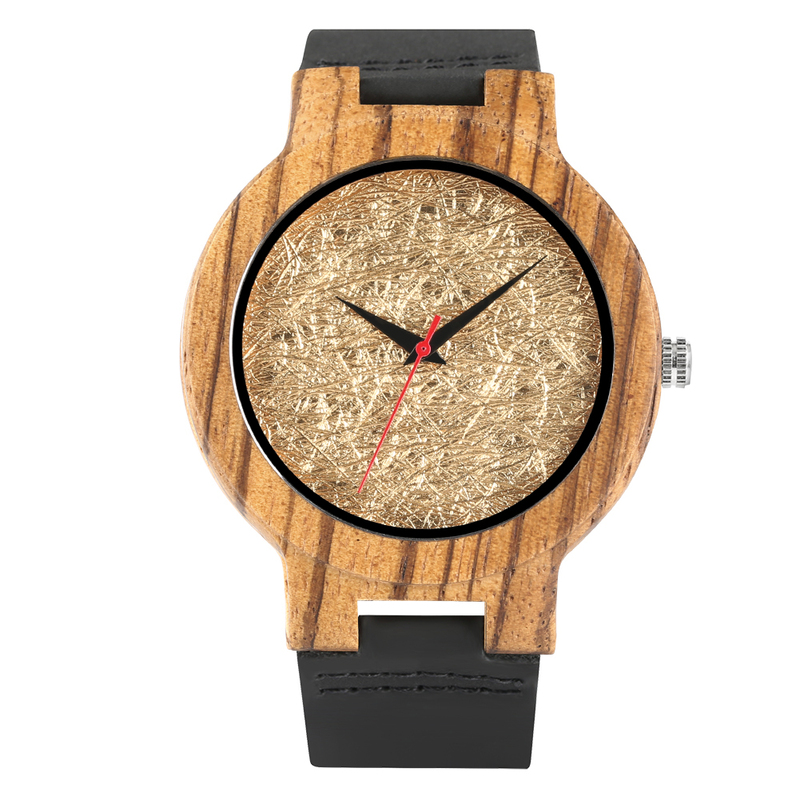 This wooden watch is very stylish, charming, and has a wide range of styles. There is no sense of violation. Not Waterproof, please don't wear it when you swim or touch water!